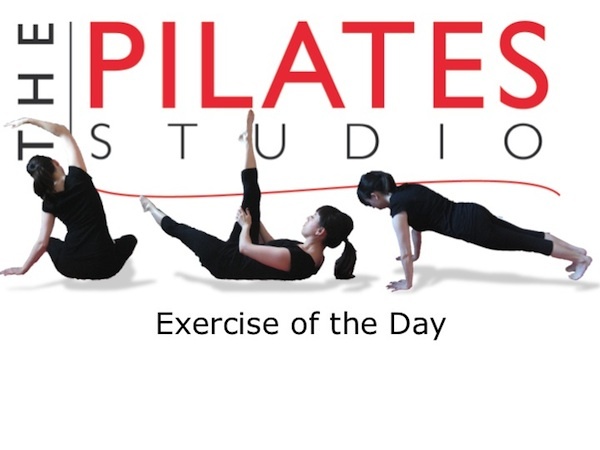 This exercise is intended to move the ankle in all planes in a non-weight-bearing environment. It strengthens the fascial connections in the ankle, which will improve balance and coordination. To do this exercise you will sit on a chair and hold your leg in front of you. Then imagine that your toes are a giant marker and you have been assigned the task of writing the alphabet in cursive on the floor beneath you. Try to get through the entire alphabet and then repeat on the other side. This is a very safe exercise that can be done by most people very easily. As always be aware of your breath and your posture to make the benefits of this exercise wave throughout the entire body.